Forged of S20C and offered in a few different finishes one of the first things you may notice is the 3 adjustable screws on the back face. 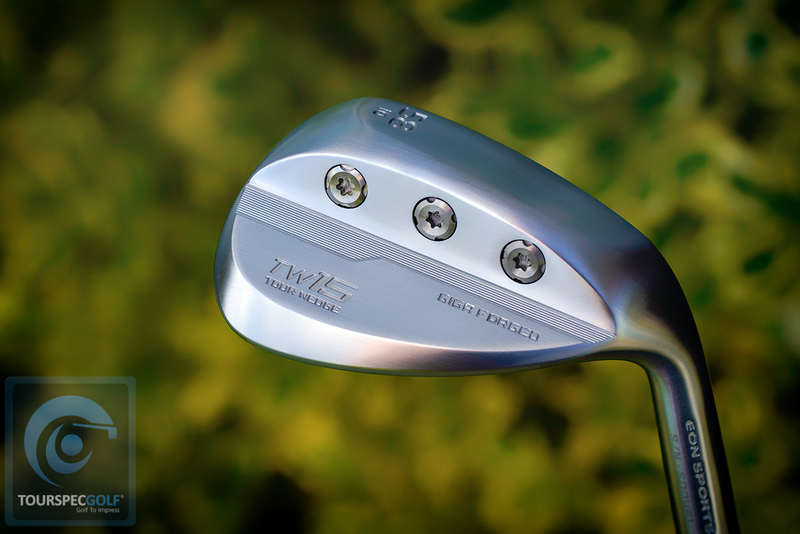 Thankfully Eon sports has made those functional so we may fine-tune the TW15’s head weight to meet our needs. 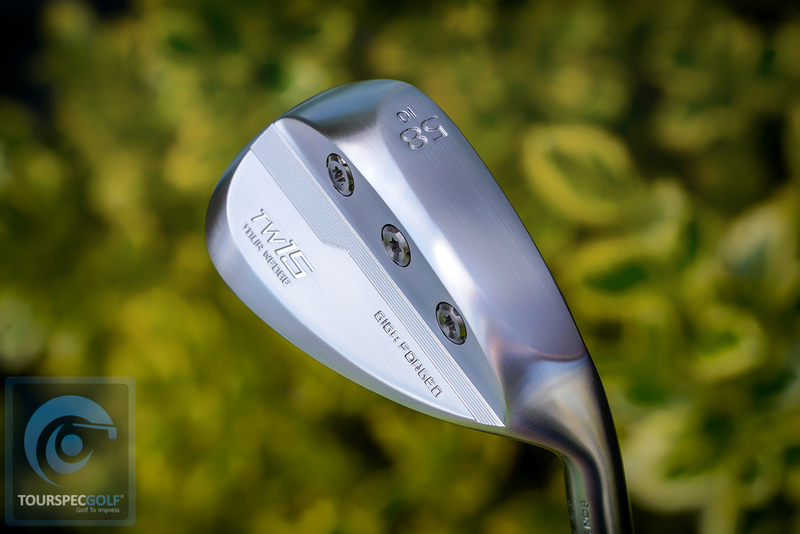 This wedge is designed for a soft feel, adjustability, forgiveness, and spin. 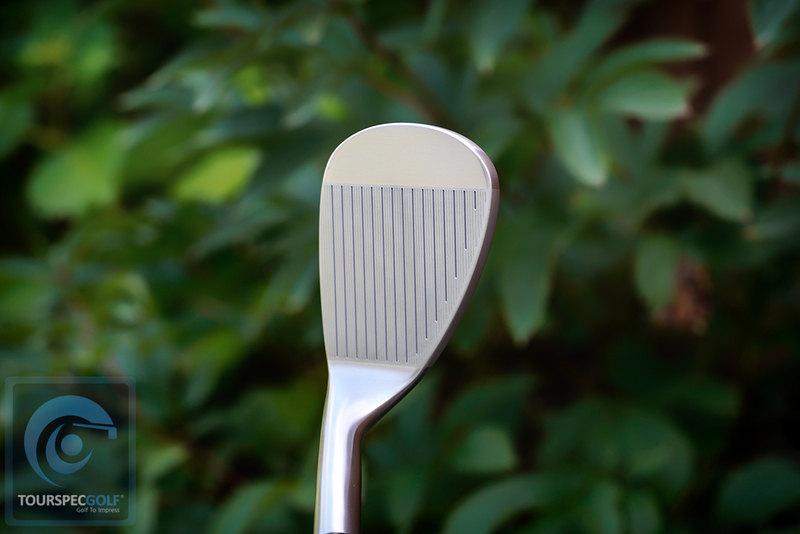 In the photo above you see a tapered top blade that positions mass higher. This can have a few effects, one is forgiveness with 9mm peak depth, and also it increases MOI at the top and bottom and helps the head work well in thick rough. There are 6 different weight settings possible, and by selecting a setup that works against one of your flaws, you can guard against it. If you lighten the toe side and put the more substantial weight toward the heel which is the factory setting 1/4/5g from toe to heel it keeps the sweet spot closer to the heel and squares the face up quickly which is optimal for most players. If you put the heavy weight on the toe and middle while lightening the heel it slightly increases the spin and lets the player manipulate the flight. Finally, if you make both the toe and heel side heavy with the lightweight in the middle using a 5g weight sold separately Eon sports claim the sweet spot spreads and this will guard against mishits. They call this Center of Gravity Customization. 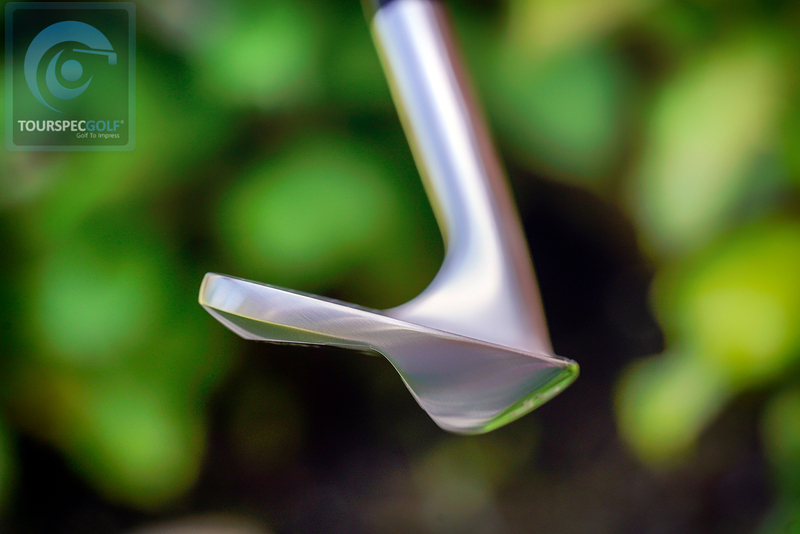 The ability to control the head weight is also welcome by many by using the lightest weight max 3g you can subtract – 3.5 points of the swing weight and by using 15g you can increase it +3.5 points. 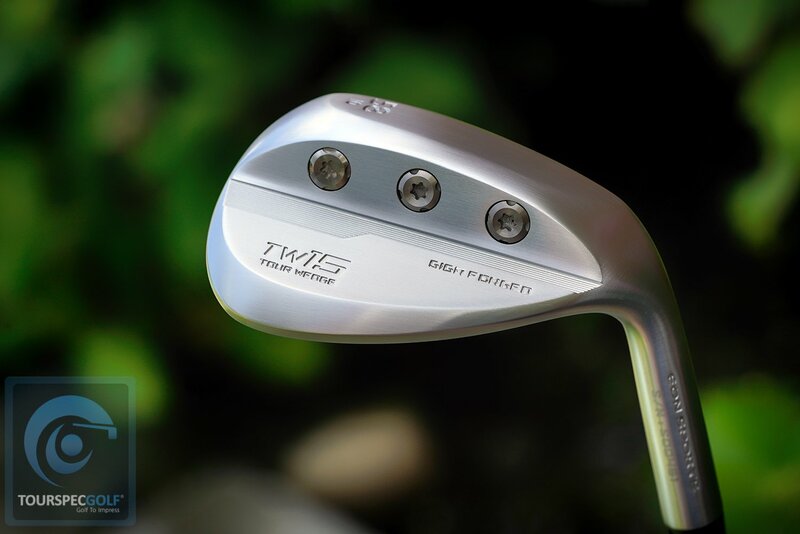 The TW15 Wedge has it’s own original score lines superior to standard ones and also an additional laser milled design put on the face for a more consistent spin and less contact with water and turf. The combo of these two factors supports stabilizing spin rates. The individual grind variation of the approach/ sand/lob wedges are apparent with more heel and toe relief the higher the loft becomes. This allows you to open the face where you need it while being able to stick it with the 48/50/52* lofts. Eon Sports offers a chrome satin finish, black IP finish, and limited edition exclusive no finish RAW model with an Arakenma grain body. The black IP has a copper underplating as well. The standard shaft options are S200 and NS950 but if course TSG can custom build these with whatever you want. 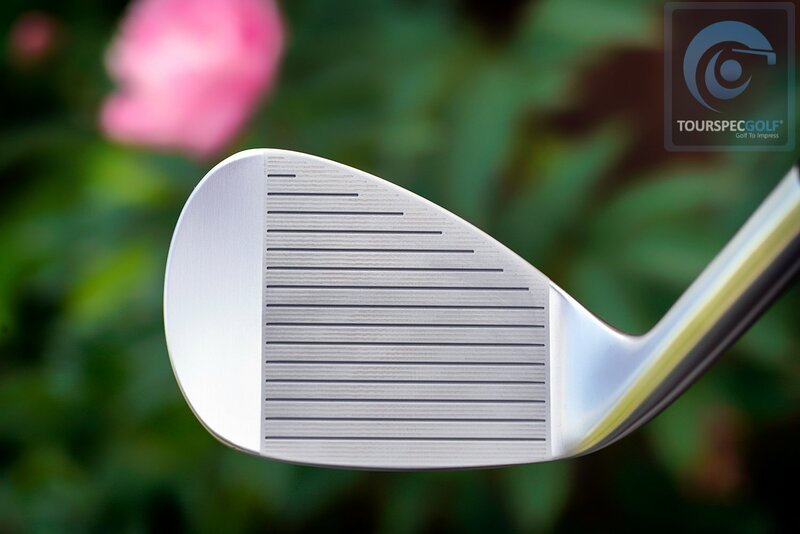 That is our intro to the Eon Sports TW15 GIGA Forged wedge. If you are ready to own one, you may (CLICK HERE) to purchase.